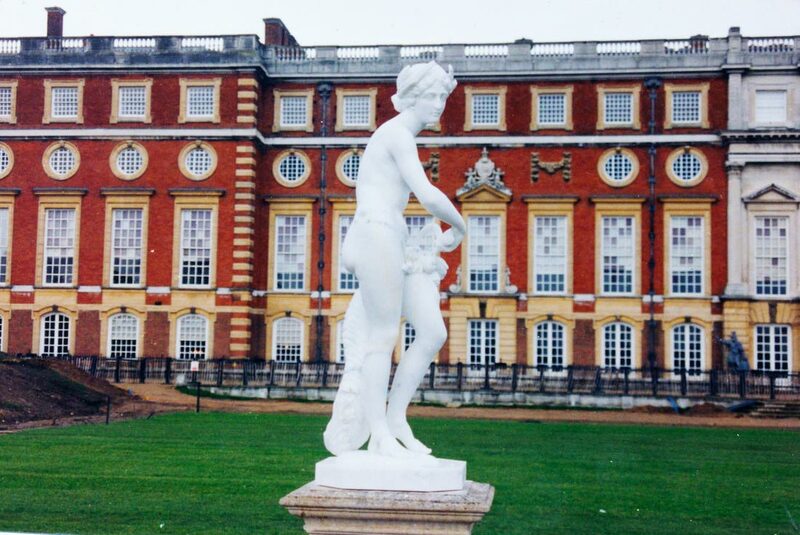 Nicholas Fairplay is a European trained artisan and master carver with expertise is in design, drawing and fabrication of museum quality sculpture in classical styles. 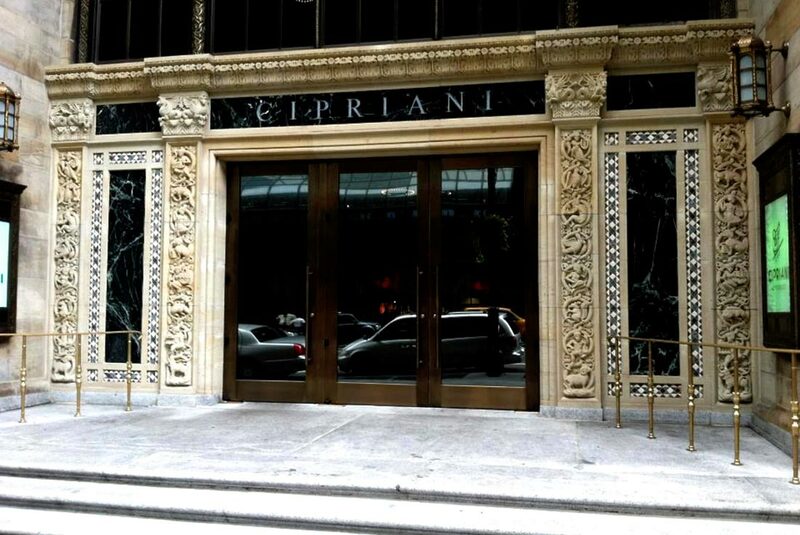 An architectural sculptor with over 40 years of experience of unparalleled design, technique and execution. 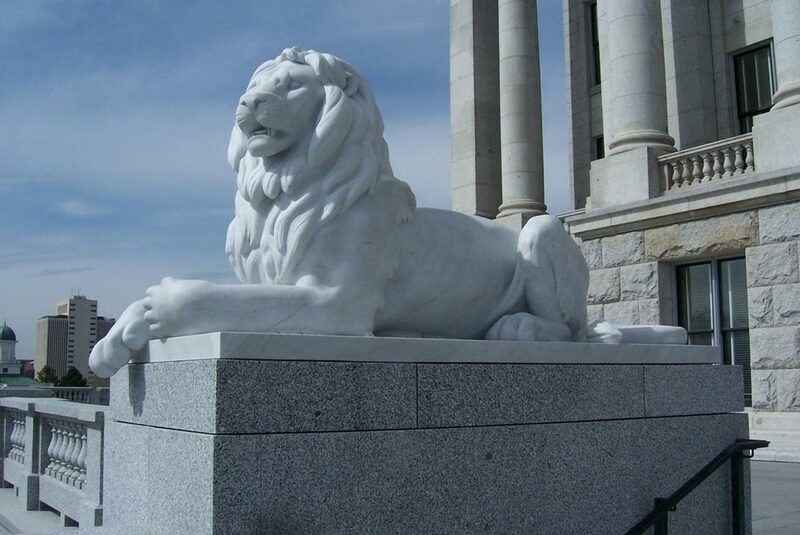 Nicholas Fairplay specializes in hand carved stone and marble sculpture and ornament. 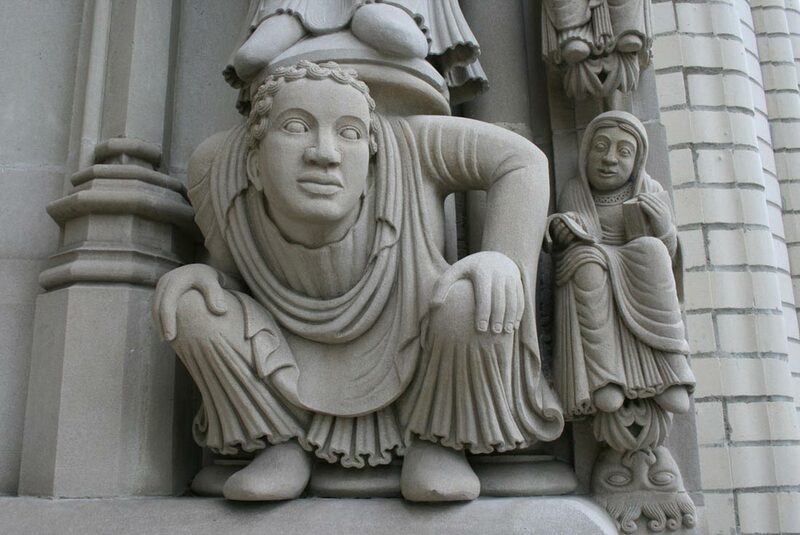 Past projects include, among others, key elements at Westminster Abbey, London; Windsor Castle, Windsor, UK, St. Paul’s Cathedral, London, Houses of Parliament, London, Hampton Court, London, St. John the Divine, New York City, NY; the Utah State Capitol, UT; Carnegie Mellon University, Pittsburgh, PA.
Fairplay’s fine craftsmanship – from statues, fireplaces and gargoyles to architraves, columns and capitals – graces many stately homes, private residences, religious institutions and public buildings in the United States and throughout England. 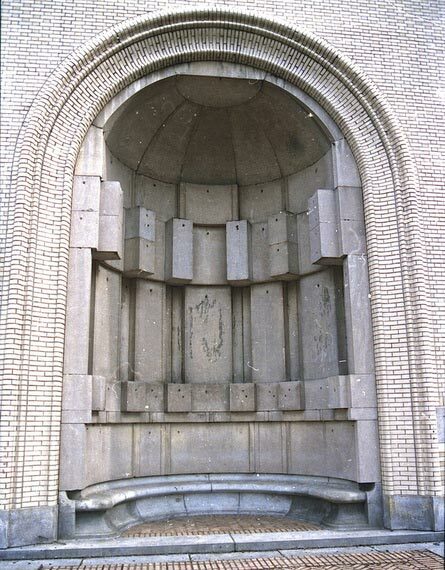 One of five unfinished niches on the facade of the College of Fine Arts at Carnegie Mellon University built in 1905 but never fully completed. 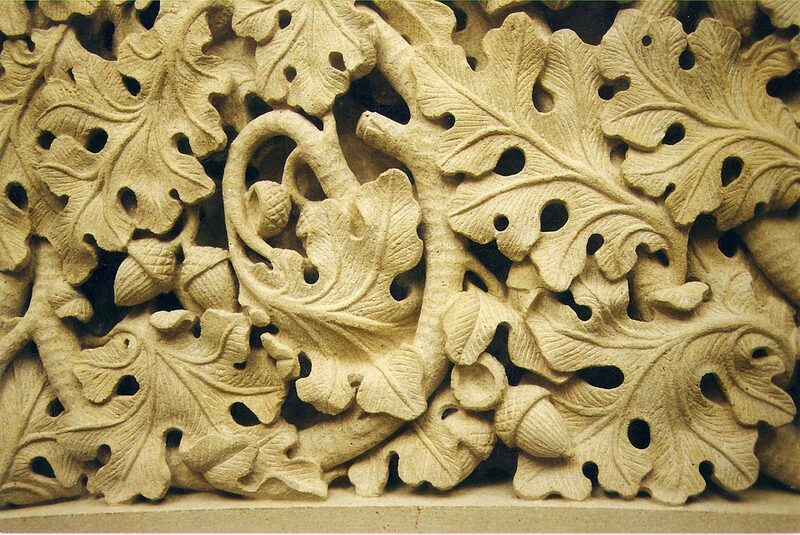 Each niche was to be carved in a different architectural genre. 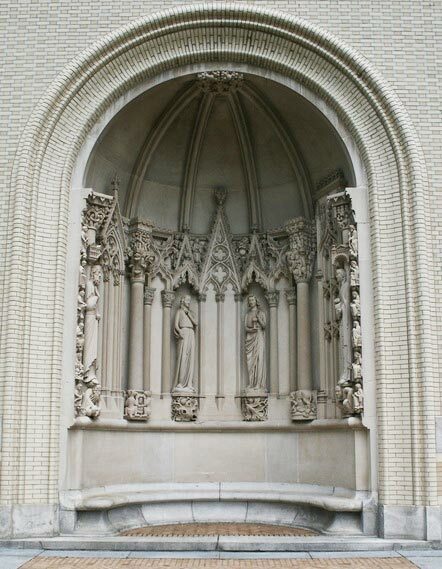 The completed Medieval niche designed and drawn in conjunction with the architectural faculty and Nicholas Fairplay. The carving was painstakingly done in place by Nicholas Fairplay and his team.